Renowned heart rate monitor manufacture Polar has been announced as the supplier of the official Tour De France training computers. 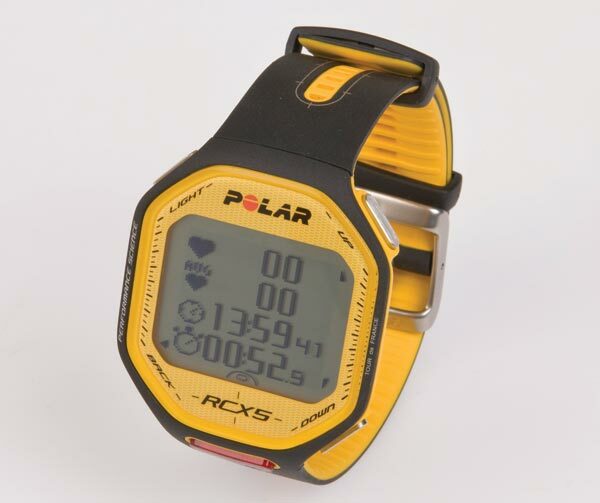 The RCX5 Tour de France Premium will still have exactly the same features as the common or garden RCX5 – such as heart rate, GPS and ‘ZoneOptimizer’ – but has been given a distinctive Tour de France yellow makeover. Sick and tired of team mates turning out in a mishmash of kit on grubby bikes? Then tell them to check out the Rapha Condor Sharp film to show them how a team should look. The film, Sella, was shot and directed by Andrew Telling, the winner of a competition run by Rapha to find a young filmmaker, and shows a window on the world of Rapha Condor Sharp’s under-23 team on training camp and shows us exactly how it should be done. Home-grown bicycle brand Raleigh has announced its sale to Dutch company Accell for €60million. Raleigh, which celebrates its 125 year anniversary this year, will now sit amongst the Accell Group’s other bike brands, such as Ghost, Lapierre and Redline. Despite the change in ownership, Raleigh doesn’t see any changes in management and are in fact likely to recruit more staff. Other good news is that the Accell Group will still continue to support Team Raleigh. 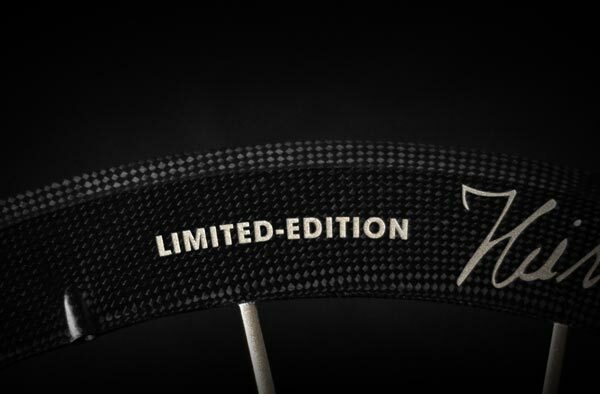 Seriously, this has to be the ultimate in cycling exclusivity. 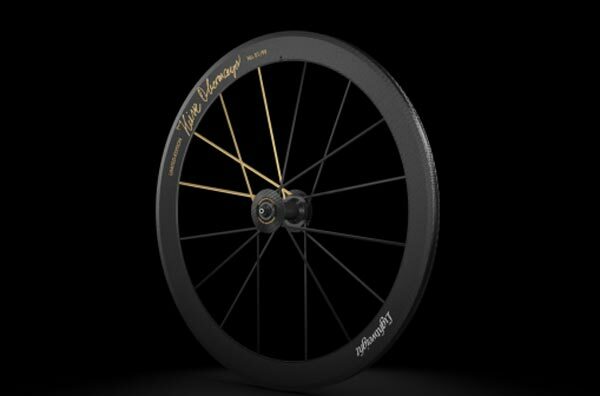 If owning a set of coveted Lightweight wheels simply isn’t enough, you may like to know you can now become one of 99 people in the world to own a pair of Lightweight Obermayer Gold. 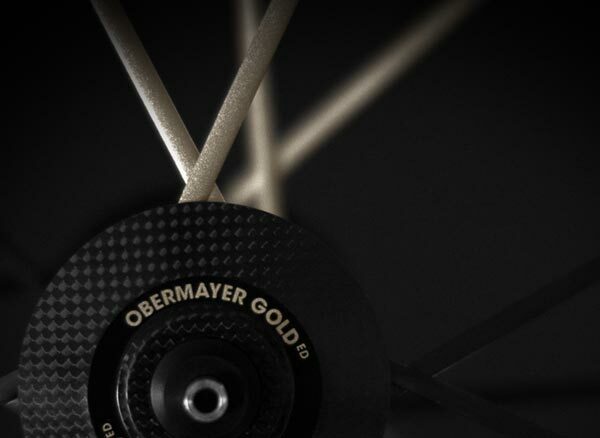 The uber-exclusive “Lightweight 99 club” package contains a set of Obermayer Gold, 28inch tubular wheels, which have a gold signature of Heinz Obermayer, founder and inventor of Lightweight, and four gold spokes along with a certificate of originality, handmade Lightweight quick releases, brake pads, wheel bags, a cassette to suit your preference and an invitation to “Heinz-Obermayer-Day” at the Lightweight HQ in Friedrichshafen, Germany. If you’re wondering how much membership to the 99 club will be, then you certainly can’t afford it!